A SMART franking machine is a newer version-franking machine that has the ability to account for VAT. 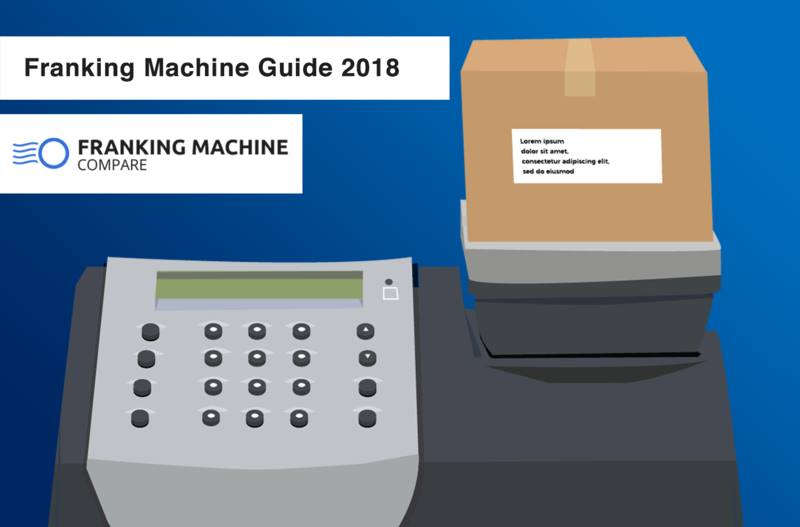 The machine will have all the VAT information on it’s system so all you need to do is frank the item as normal making sure you’ve put in the kind of postage you are sending, and the machine will do the rest for you. The VAT will be automatically recorded so you can easily reclaim it back. This feature became necessary when there were changes in EU rules back in 2011 that resulted in some mail such as business mail and special delivery 9am mail being subject to VAT and other types of mail such as standard mail and parcels not being subject to VAT. Does a franking machine have to have SMART technology? A SMART franking machine is essential if you are sending mail via VAT applied services. Due to the VAT being quite a confusing and stressful aspect of franking, it is unsurprising that paying the wrong VAT could very easily happen. This is why the SMART franking machine exists, to help save us time, stop us from stressing and make sure we are paying the correct VAT. As of 2012, those who do not use a SMART franking machine are not able to reclaim VAT. What are the benefits of a SMART franking machine? Using a SMART franking machine means the VAT is kept as simple as possible, the machine will automatically calculate the VAT figure and will send you and Royal Mail the information. This means you are correctly billed and you can easily reclaim the VAT from HMRC. A SMART franking machine allows you to closely monitor your spending. 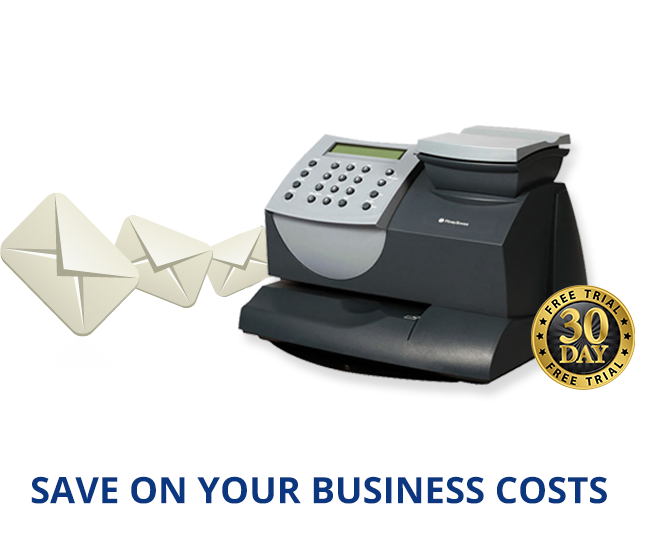 You also have access to discounts like Business Mail Advanced – something only accessible with a SMART franking machine, and this can save you more money. A SMART franking machine will save you time and stress, it will produce a detailed report of expenditures and this makes it easier for you to manage, evaluate and improve your mailing costs. 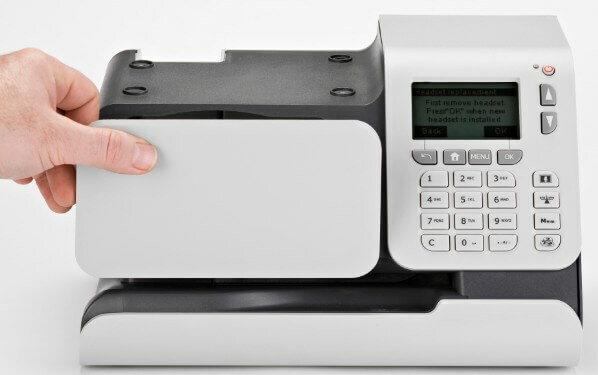 If a franking machine does not have SMART technology that means you will not be gaining access to; further discounts, easy VAT calculations and reporting, detailed postage monitoring and the ability to reclaim the correct amount from HMRC. Are postage prices the same for SMART and non-SMART franking machines? Postage prices are the same for SMART franking machines and regular franking machines, you just have access to some extra discounts with the SMART machine. You will frank mail as usual but while you do the machine will be doing extra calculations and producing VAT reports, the prices stay the same it just helps to keep the VAT side of franking in order. Are all franking machines SMART enabled? If you are currently looking to buy or rent a franking machine, bear in mind that older machines will not be SMART enabled. The new franking machines from Pitney Bowes and Neopost are smart meter enabled, the new Frama and FP models are also fully VAT compatible. If you are unsure whether or not a product is smart meter enabled, simply ask. As a general rule: the newest models are and old models are not. If you are renting a machine that is not SMART enabled then enquire about getting an upgrade with smart meter technology. Which Services Are Liable To VAT? Parcel despatch – including same day and special delivery. Response services – including special delivery guaranteed returns. The full list of VAT and VAT-exempt services is available on the Royal Mail website. It has recently been found that blue ink makes a franked mark more easily read by a machine, due to this development many SMART franking machine offers the use of blue ink. This will give a clearer, more enhanced and higher quality frank mark. SMART franking machines are the newer and essential franking machine for businesses who are sending out mail that is liable for VAT. The new technology will make all VAT calculations correct and automatic meaning you won’t have to worry about it. The calculations are done as you frank your mail and there is constant communication between the franking machine and Royal Mail to ensure the reports are sent over and the VAT can easily be reclaimed by you from HMRC. Fortunately, all new franking machines are SMART meter enabled so getting a franking machine with this technology is readily available on the current market. A SMART franking machine will save you the stress and headaches that the 2011 VAT rule change could have caused by keeping all VAT calculations automatic and accurate.